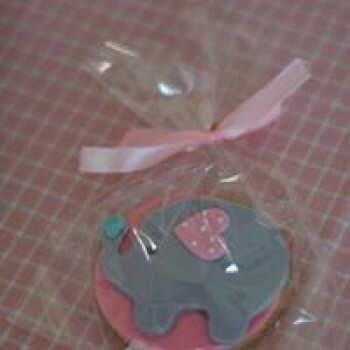 An ideal giveaway on your littleone's birthday. 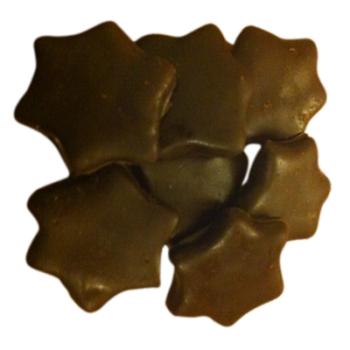 These eggless cookies are an ideal snack for children with abundance of nutrition. 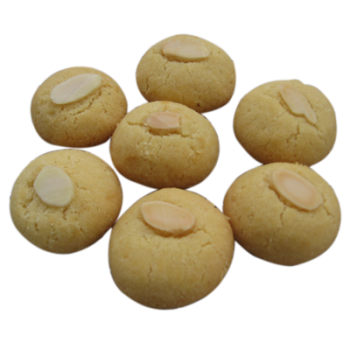 Semolina and ground almonds are added to the butter cookies to enhance the taste. 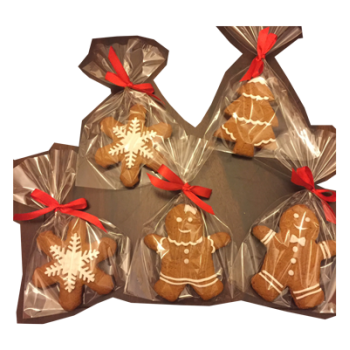 Christmas wouldn't seem complete without these cute little Gingerbread cookies. 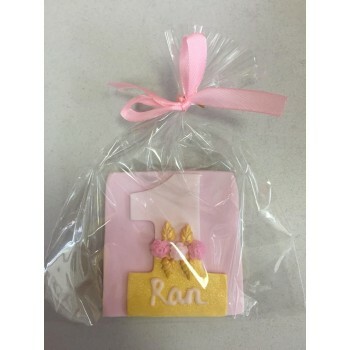 An ideal giveaway for your little one's birthday. 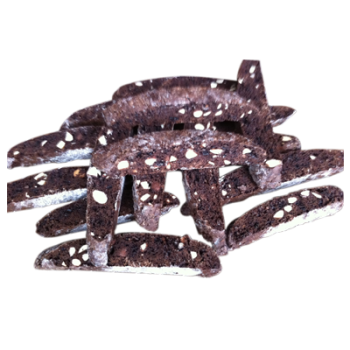 Long and curved with rough edges, this chocolate almond biscotti are dotted with toasted almonds. A perfect snack with tea or coffee. 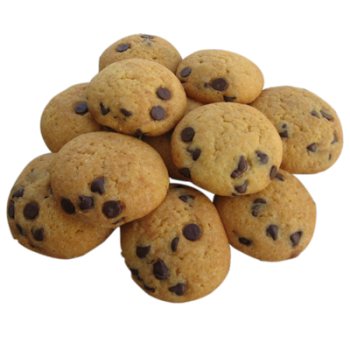 The all time favorite chocolate chip cookies are just perfect with soft chewy centre and crispy edges. 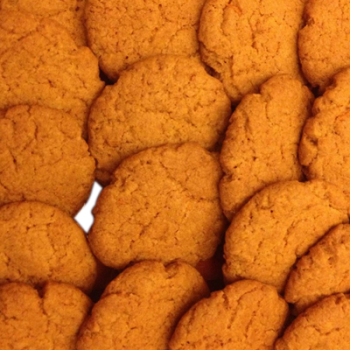 These basic cinnamon cookies are simple and delicious. 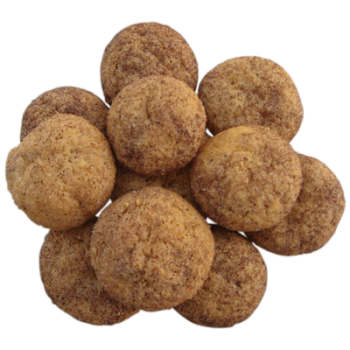 Butter cookies balls are rolled in a mixture of freshly ground cinnamon and sugar. 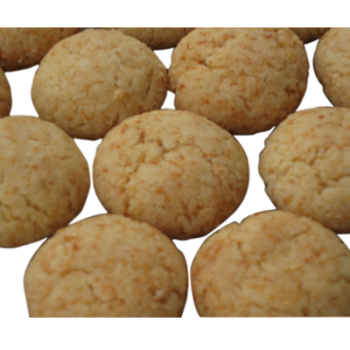 Grandmother's old-fashioned coconut cookies with the moist, chewy taste of coconut. 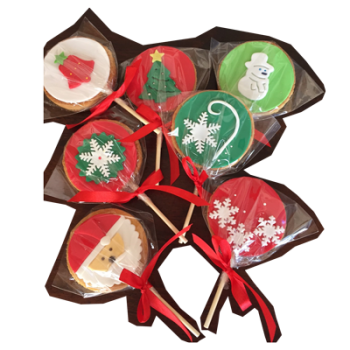 These crisp rounds with their cracked sugary top are a perfect bite with your tea or coffee. Orange rind enhances the flavor. 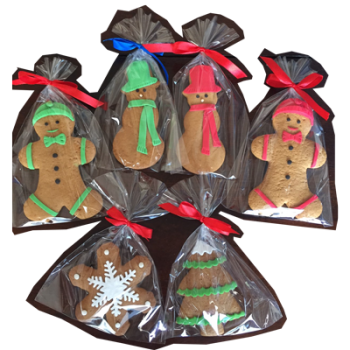 Christmas wouldn't seem complete without these cute little Gingerbread Man cookies. 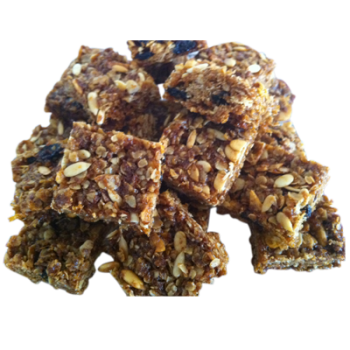 These energy boosting granola bites are packed with oats, nuts, seeds and raisins. 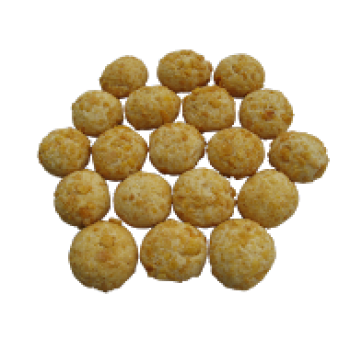 They are a healthy way to start a day or a snack in between meals. 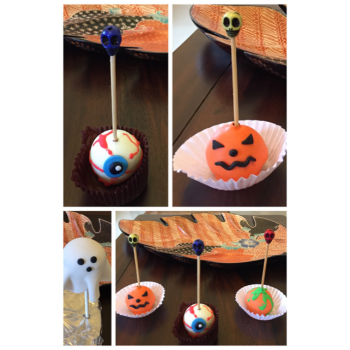 Cute little cake pops covered with chocolate and /or fondant. 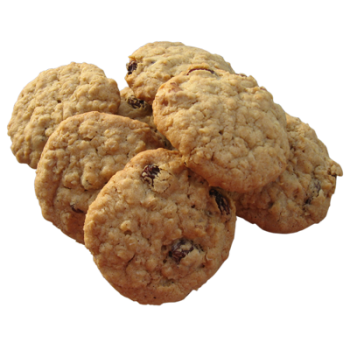 Oatmeal cookies are a favorite with both kids and adults. The crisp and chewy cookie is loaded with oats, raisins and walnuts. 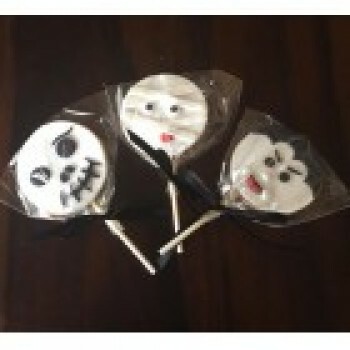 If you love cheese cakes and / or oreos, you will love these cookies. 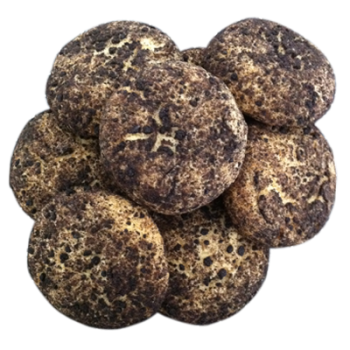 These cookies are essentially cheesecake with chocolate chips and rolled in Oreo crumbs to make the yummy.